We recently had the BBC stay with to film and ride Alpe d’Huez on our PROMPT D211 hire road bikes. 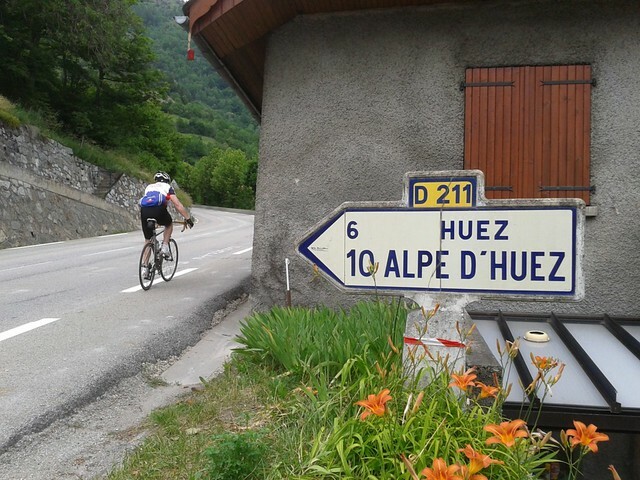 This entry was posted in Alpe d Huez, More Than 21 Bends and tagged Alpe d'Huez, Alpe d'Huez BBC, Prompt D211. Bookmark the permalink.